After an unavoidable interruption over the past three months, HKN is back with a look at four products that have arrived during the intervening period. Hopefully this will mark the resumption of normal service, and the next few issues will bring us back up-to-date again. 1. As advertised on the HKN Discussion Group, Maurizio de Terlizzi's Tail Boom Production 1:48 Bell 47J kit was rolled out in mid-May. This is a very impressive production. In the box (a useful plastic container with a sealing lid from Ikea), you will find about 40 parts moulded in pale grey resin, with a level of detail and quality of finish as good as any injection moulded kit, a six-piece white metal skid assembly, two pieces of fine plastic mesh, a length of copper wire for the tail skid, self-adhesive instrument detail and a decal sheet. 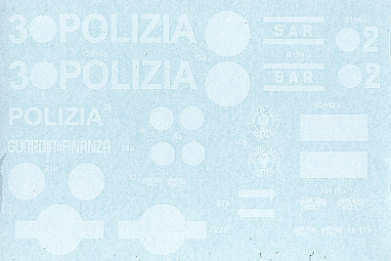 The instructions are in Italian and English, with the assembly illustrated by a single exploded diagram. 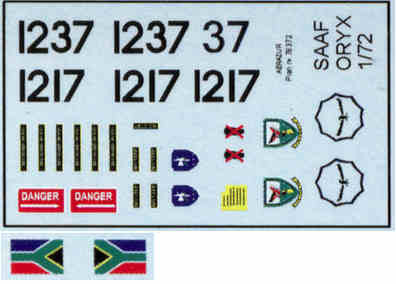 a detailed insert showing how to construct the pilots seat from the parts supplied and lengths of rod (you supply these yourself), and comprehensive colour and decal placement diagrams for the five alternative marking schemes. 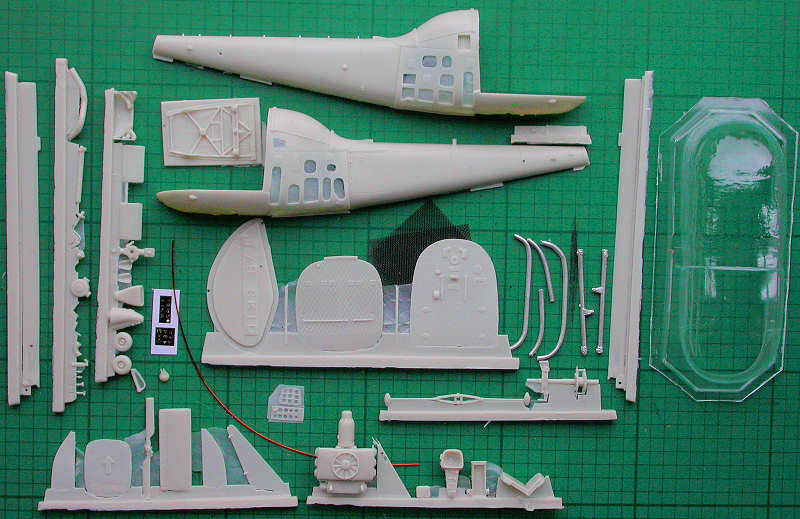 As well as a detailed engine block, the resin parts include details such as fire extinguisher, landing light, air intakes, two alternative instrument pedestals, and a template for bending the tail skid to the correct shape. 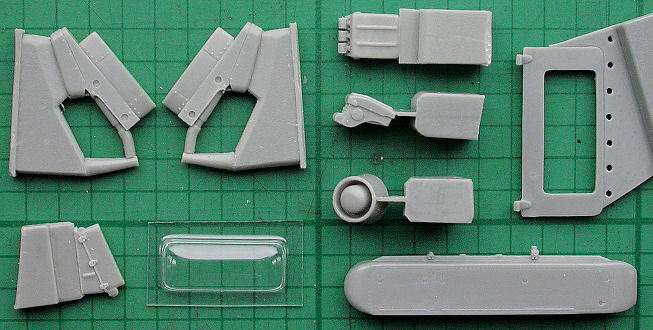 The cockpit / bubble section is supplied as a single vac-formed piece, and is as clear and clean as any you've ever seen. 2. 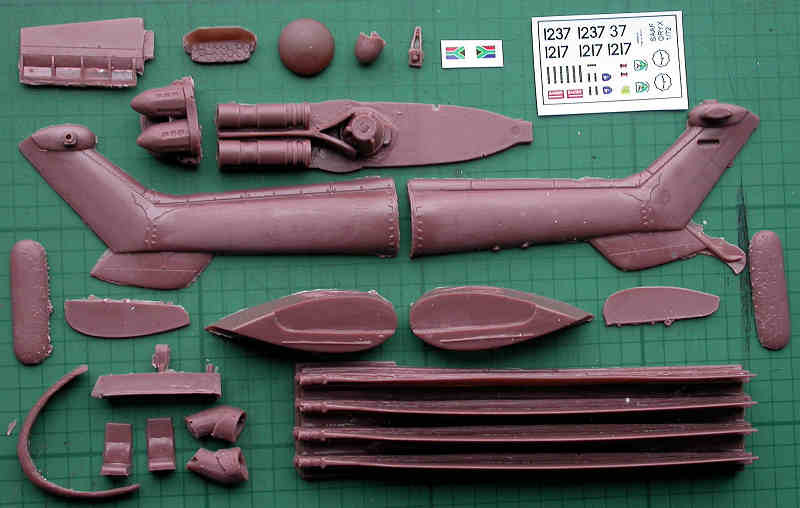 The BaxMod Models 1:72 resin Oryx conversion for the Airfix / Heller SA330 Puma comprises 24 parts moulded in dark brown resin: rotor blades, tail boom & stabiliser, engine deck, air intakes, exhausts, sponsons with or without float bags, nose float bag & radome, winch, instrument panel, and pilot seats. The rotor-head cap is provided in the form of the plastic cover from a cross-head chipboard-screw. Although the mouldings appear to be a bit on the rough side when you first take them out of the bag, they do clean up nicely with not too much effort, and will doubtless make up into a nice model. 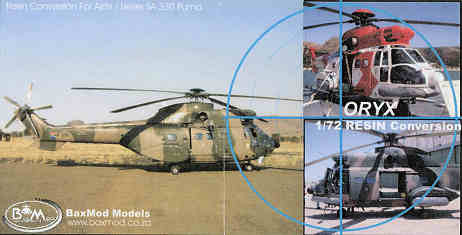 Some of the parts are clearly copies, with some modification, of components provided by Italeri in their Super Puma kits, examples being the tail-boom halves, the rotor blades, the instrument panel, and parts of the air intake assembly. 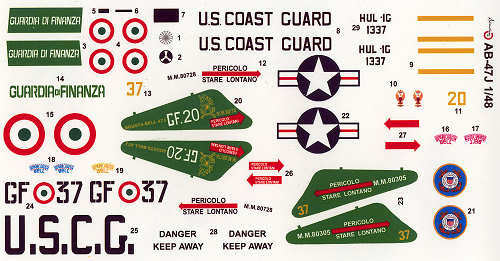 The A4 instruction sheet has an exploded diagram showing the construction on one side, on the other are decal placement diagrams (they don't show where to put the 'no step' and 'no hand hold' stencils provided) and three monochrome photos of camouflaged examples 1210 and 1236. Two of these photos are reproduced in colour on the box lid, along with one in Antarctic support colours tied down on a ship's helipad. 3. The latest resin sets from Heliborne, produced exclusively for Linden Hill, are conversions in both 1:48 and 1:72 to make the Mi-24R (Mi-24RKhR) Hind-G1 NBC detection / reconnaissance variant, optimised for the gathering of soil and air samples for analysis. 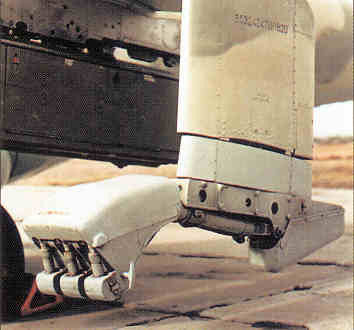 Very finely detailed and moulded in grey resin, the parts are absolutely free of defects, and consist of two-part end-plate mounted sampling claws, the mission equipment pod which mounts on the outer port stores pylon, cabin air filter exhaust, replacement cabin door with large vac-form bubble window, and an optional device for firing coloured markers into the ground which scabs onto the tail bumper. 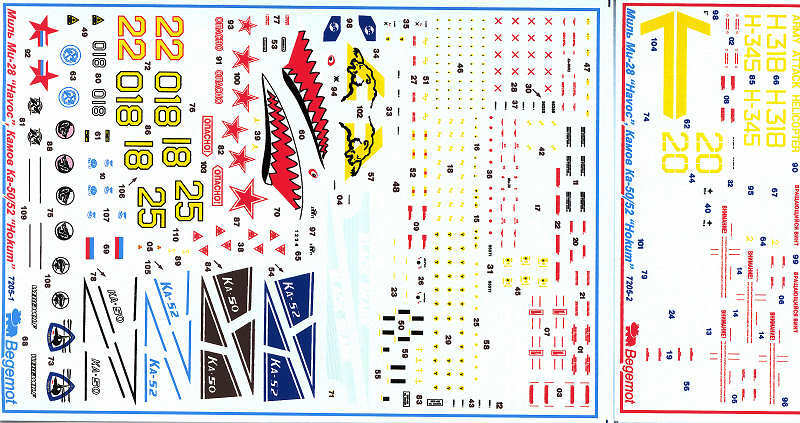 Note that decals for Mi-24RKhR from USSR and Armenia are provided on the Linden Hill decal sheets 'Bush War Hinds 2', #48012 and #72012. Thanks to Yevgeny Borissov (Heliborne), Andrey Kotkov (Behemoth), Maurizio di Terlizzi, and Chris Baxter (BaxMod).